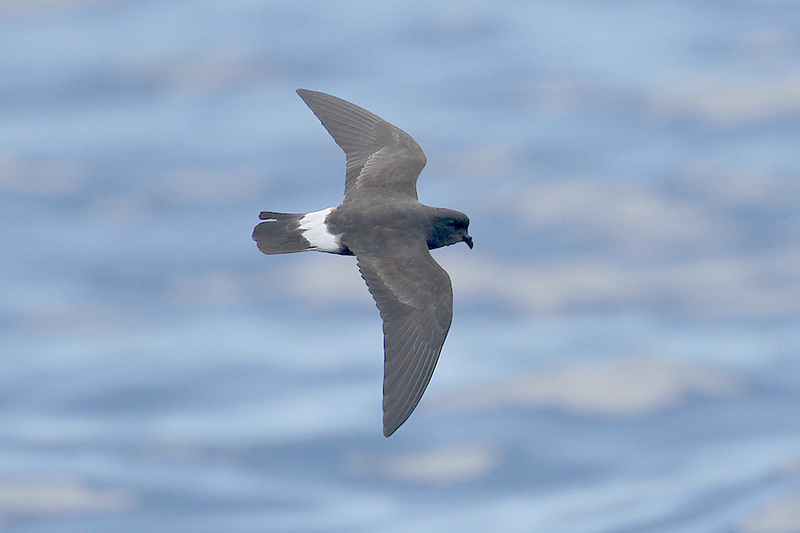 Jersey ornithologist and bird ringer, Ian Buxton, first visited the Shiant Isles in 1977, returning in 1980. 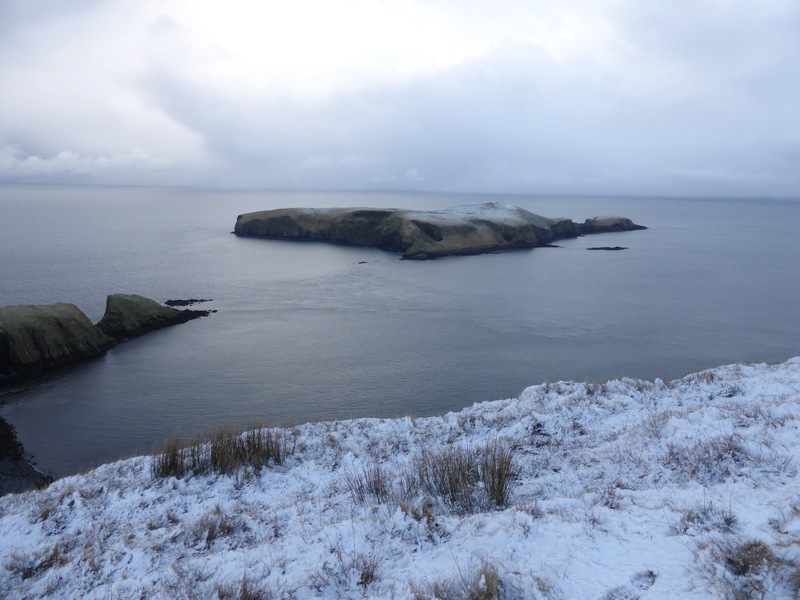 Since then Ian has made a further five trips during the last 10 years, until this year, his visits have been for two weeks during the summer to survey and monitor the breeding seabirds. 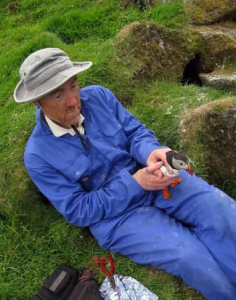 In 2009 Ian retrapped a puffin he had ringed there in 1977. Ian’s most recent visit was this February, for four weeks to assist in the completion of the rat eradication programme. Over the last four years the recovery project has focused on making the islands a safe place for seabirds to raise their chicks by removing the invasive, non-native black rats that were found there. 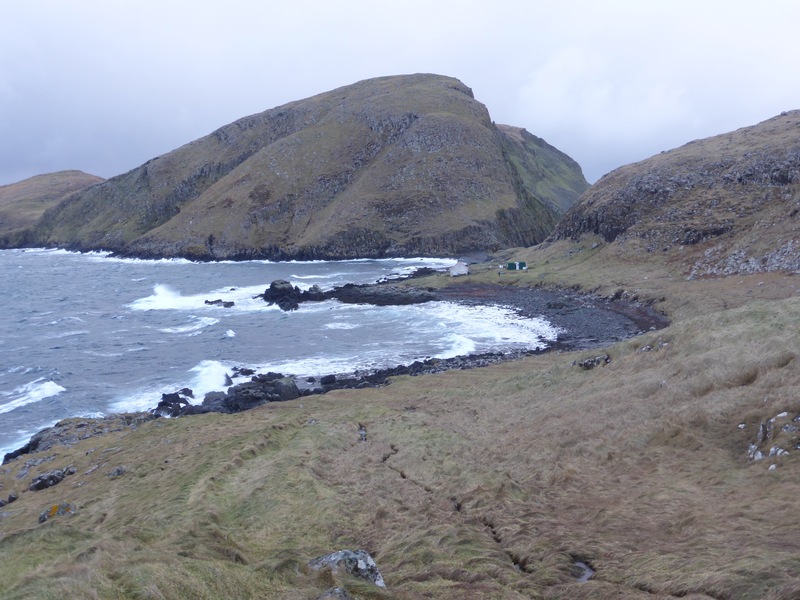 It has been a huge success and played an important role in developing future island restoration and biosecurity work in the UK. Tom Nicolson said: “”Obviously this is a tremendous story of success on so many levels. When the idea was presented to us six years ago, the pure logistics of the project seemed hugely ambitious. 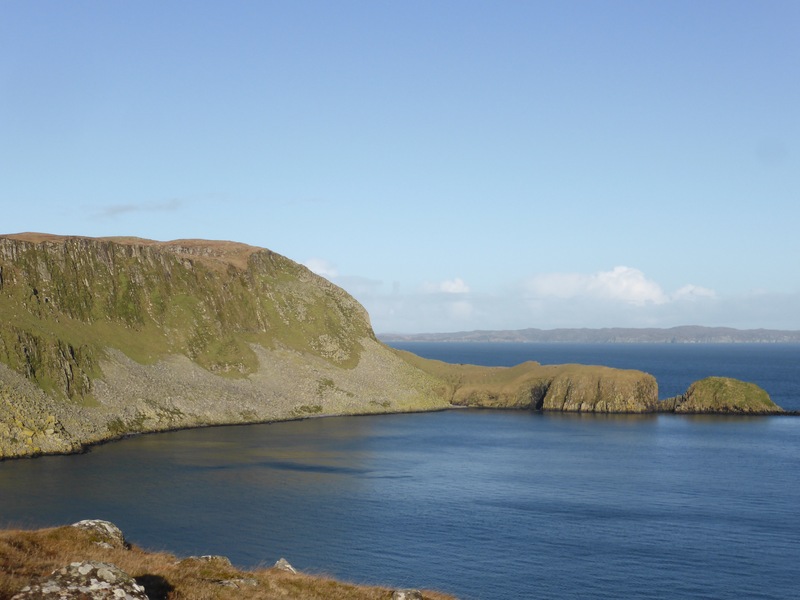 Now, knowing that new species are beginning to thrive on the islands, so soon after the project has finished, there are no limits to what the Shiants could become over the next five, ten, twenty years.